Mob Wives star Angela “Big Ang” Raiola is still alive, despite a rumor she had died of cancer. Media outlets reported Ang had passed away around 6 PM PST. Lifelong smoker Raiola beat throat cancer last year only to learn this winter the disease had spread to her brain and lungs and despite chemotherapy, her tumors were growing in size. 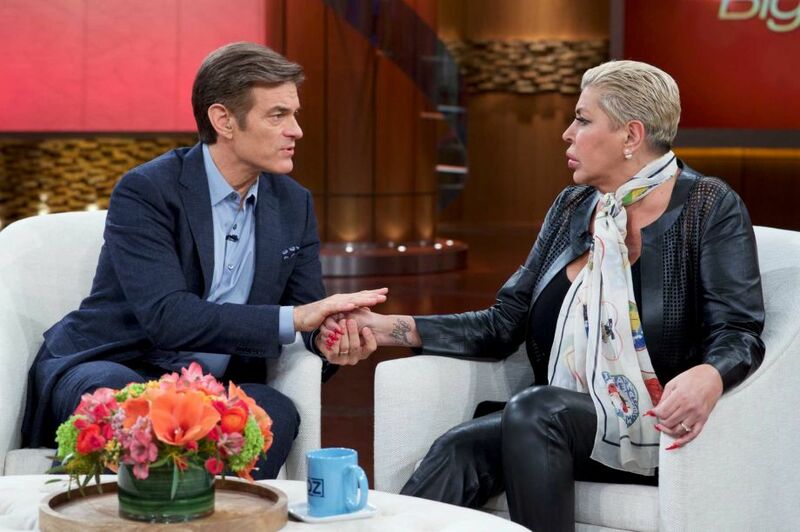 On Tuesday the larger-than-life reality star bravely appeared on The Dr. Oz show and revealed docs had given her a 30 percent chance of survival. But hours later the 55-year-old was taken to a Manhattan hospital after her health took a turn for the worse and now family, including her estranged husband Neil Murphy, surround her as she fights for her life.